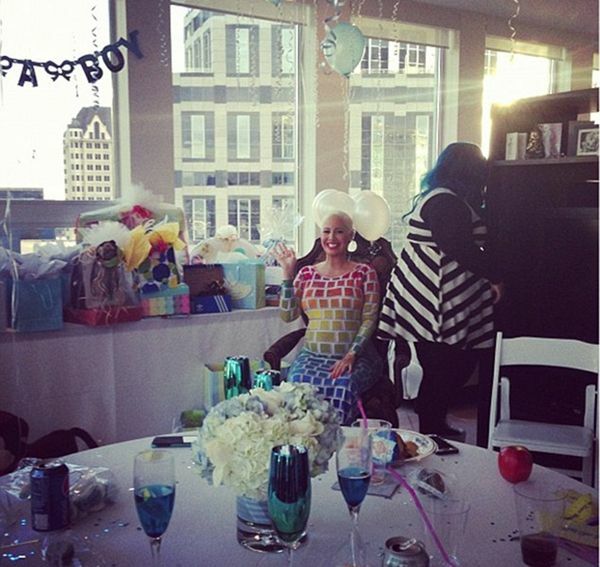 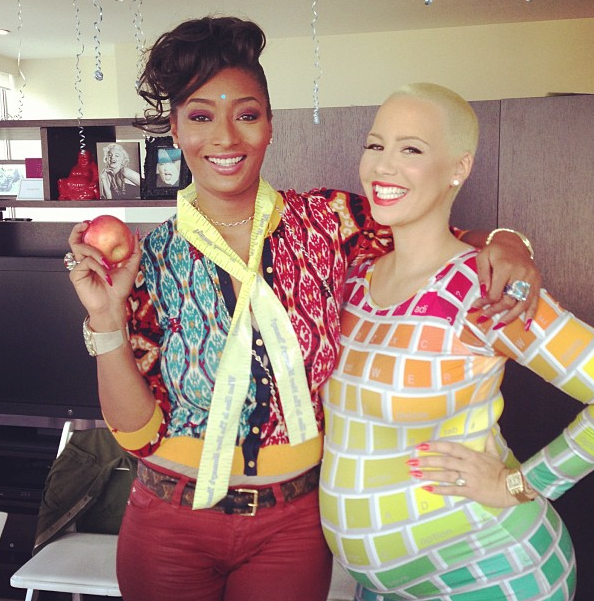 Inside Amber Rose & Wiz Khalifa’s Colorful Baby Shower! 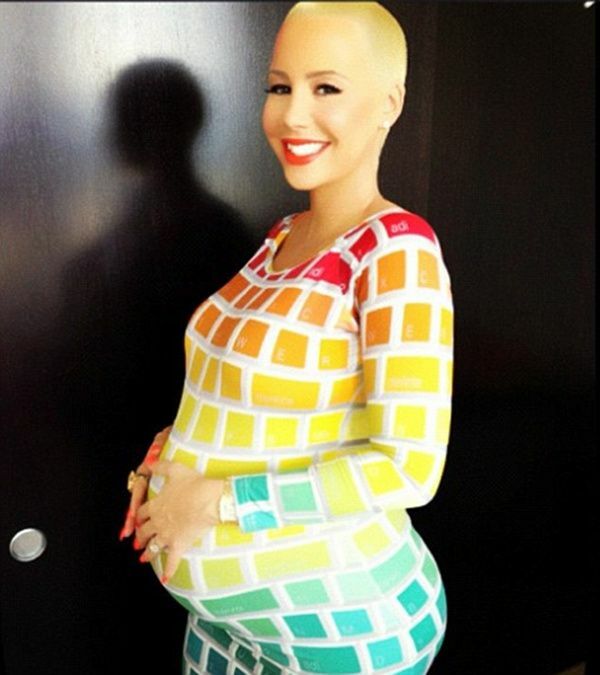 Amber Rose looked bright & beautiful for her baby shower in L.A. 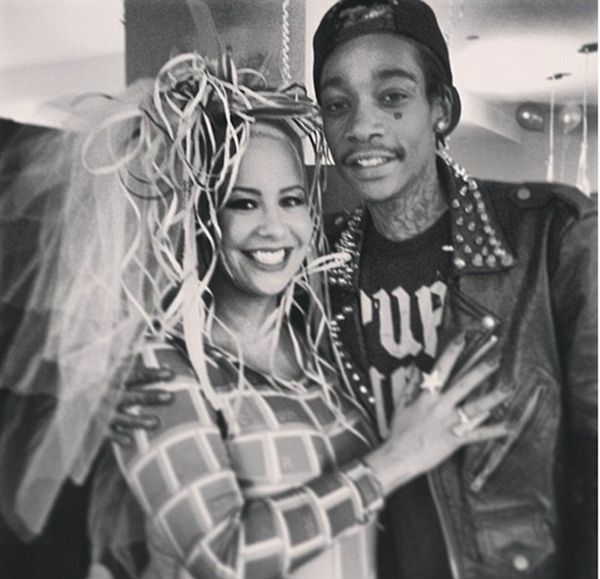 Her fiance & baby’s dad Wiz Khalifa was there to support of course, and their celeb friends Christina Milian, Tocarra, Lola Monroe and more all came out to shower gifts on the new Wiz Kid. 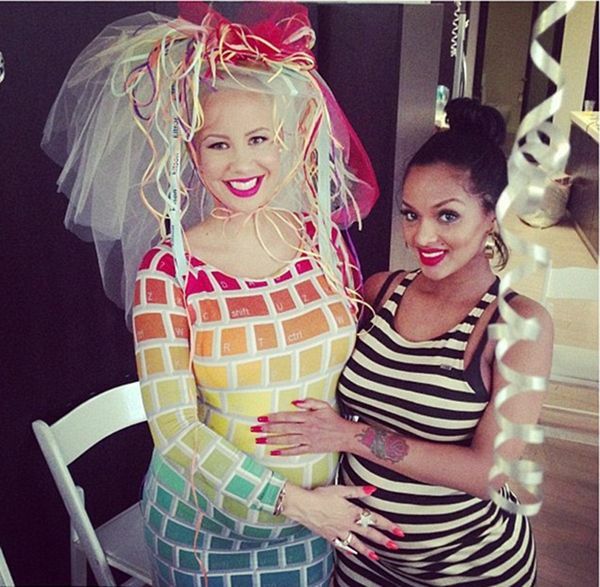 Christina Milian, Amber, and Ja’Maal Buster all chomped on colorful blue-themed candy and played those baby games everyone loves.